WARNING: This story has two advisory ratings. It is rated DHC (Damned by Humorless Christians) and should not be read by such. Iraq, 4004 BC. Definitely a tourist destination back then. 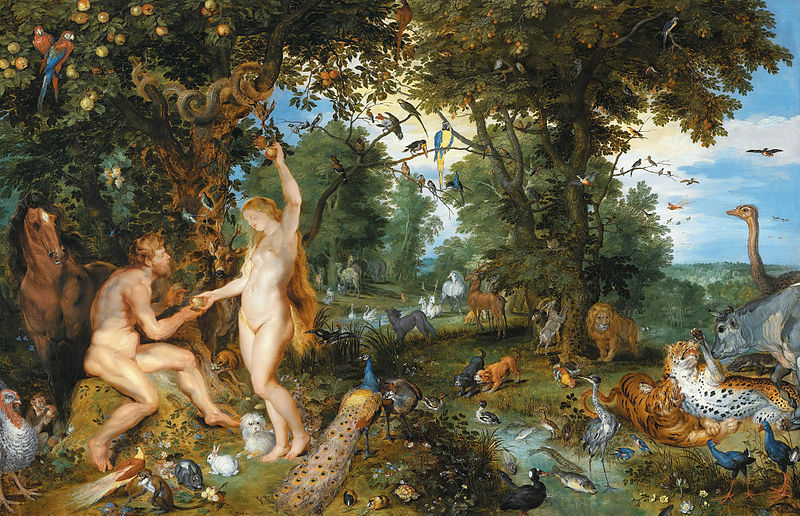 This entry was posted in Writing fiction and tagged Adam and Eve, Garden of Eden, Genesis, Humor, satire. Bookmark the permalink.